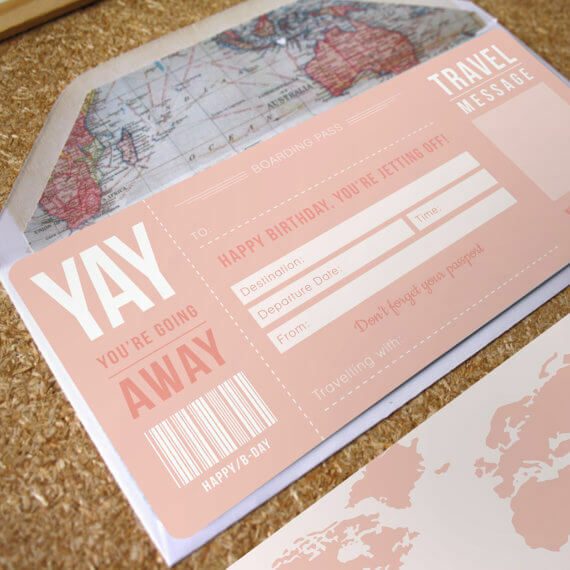 Pink Birthday Boarding Pass a great way to announce a surprise trip or holiday for that someone special. 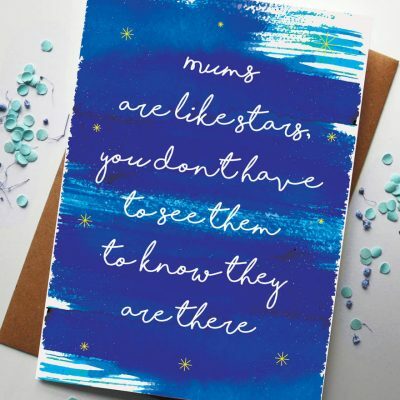 Usually shipped in 2 - 3 working days. This pink Birthday Boarding pass is a great way to announce your surprise trip away for that someone special. 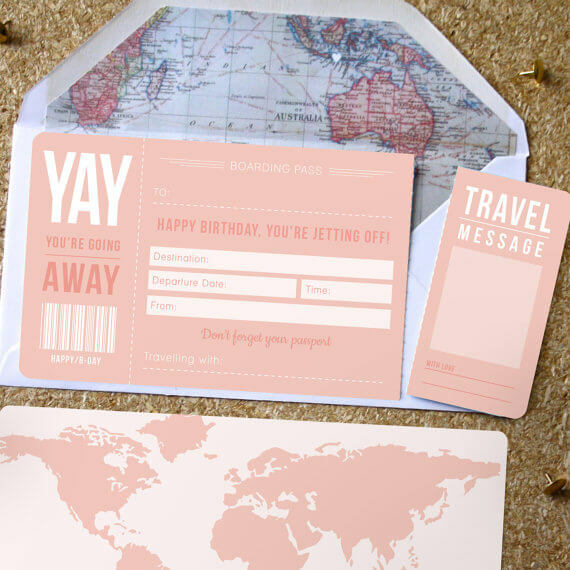 This pink birthday boarding pass is a perfect addition to an abroad gift, a great way to announce your surprise trip away. 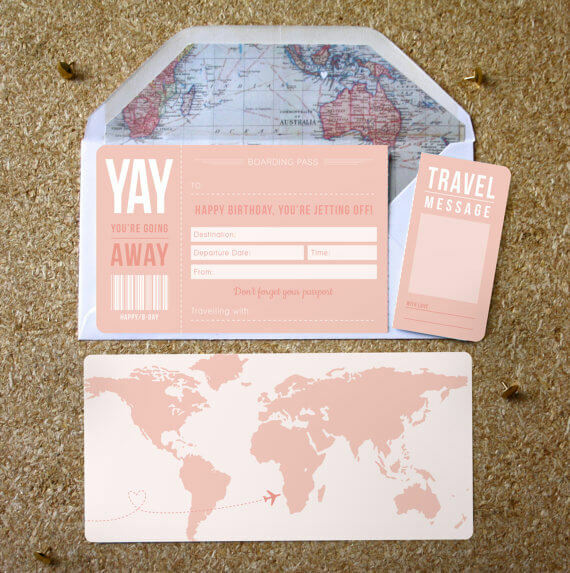 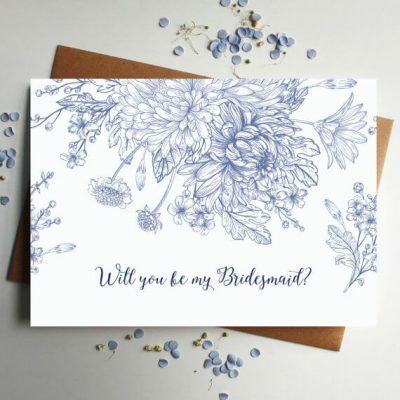 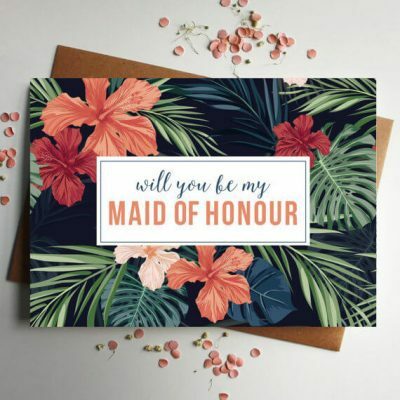 This ticket style birthday card is printed onto 400gsm Silk stock and features a perforated travel message card so that special someone can keep it forever. 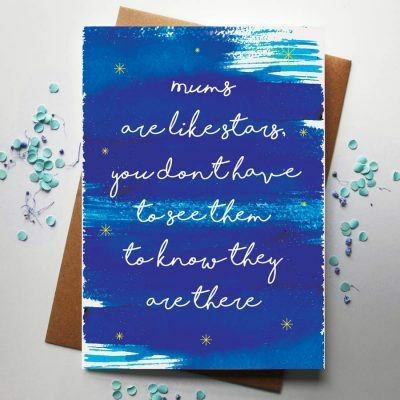 to the inside the envelopes so they come as seen in the image. We are able to print the information onto the ticket for you if you do not wish to hand write on it. 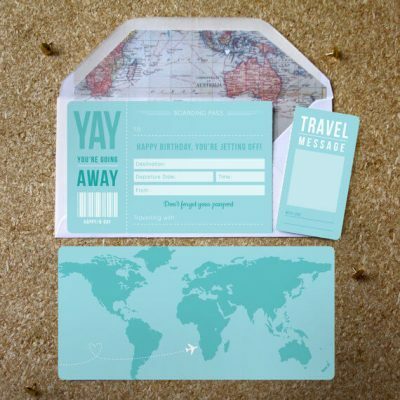 This comes at an extra cost and will take up to 5 working days to arrive rather than the suggested 2-3 working days. 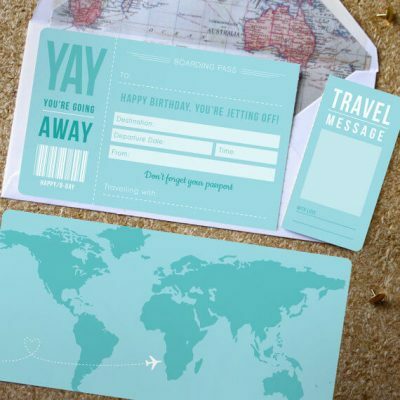 Contact us if you would like something a little different, we can design Bespoke boarding passes and would love to hear your ideas!